The EUR/USD currency pair is moving according to eurusd forecast. 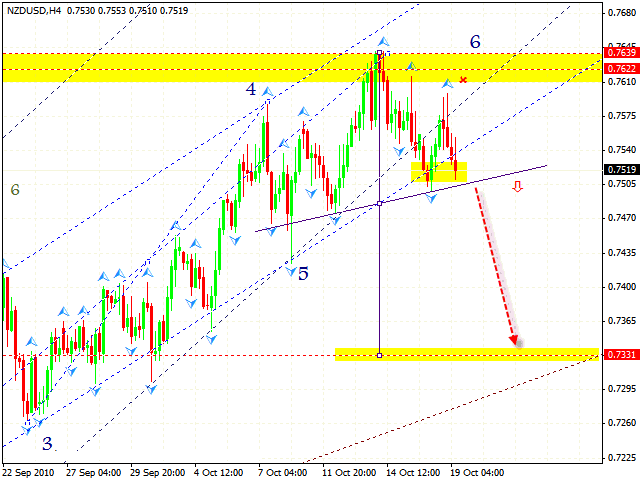 Upon the logical completion of the reversal pattern we will start selling the pair. 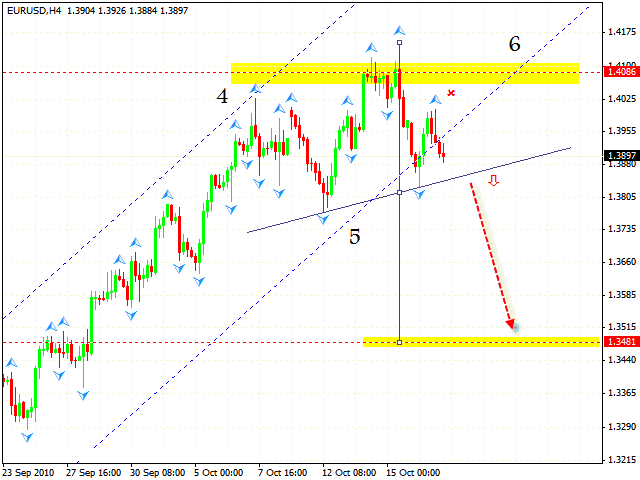 After the price is fixed below the neckline one can open long positions with the stop above 1.4025. The target of the fall is the area 1.3481. 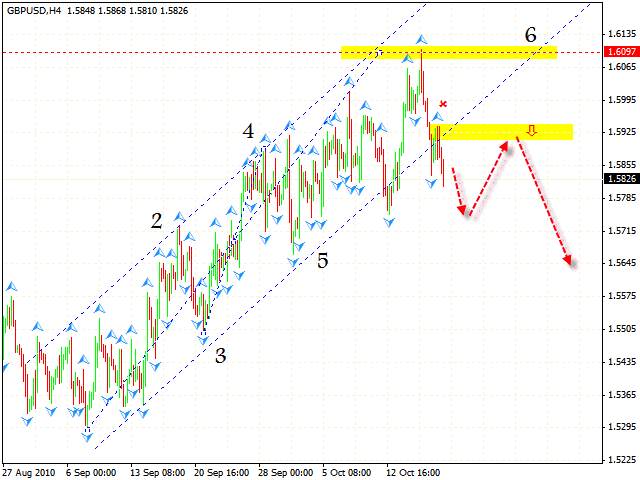 As we can see by technical analysis gbp usd, there are no signs of reverse. One should wait until the price is back to the level of 1.5925 where the channel has been broken and only after that try to sell the pair. 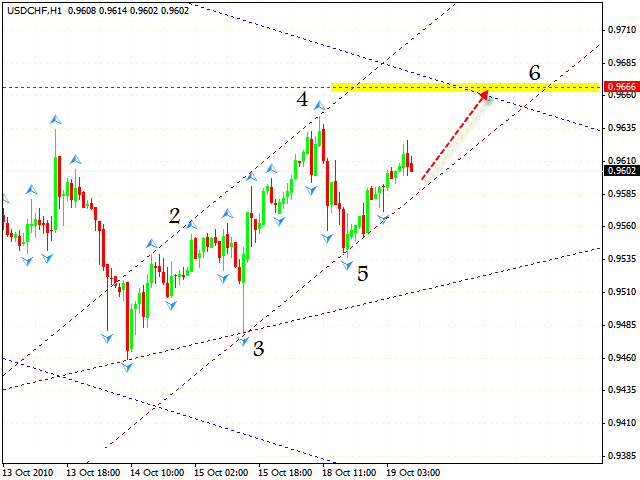 In case of the USD/CHF currency pair we can see the expansion pattern forming with the target in the area of 0.9666. After the pattern is formed, there will be a test of the channel’s upper border where we planned to start selling the pair. 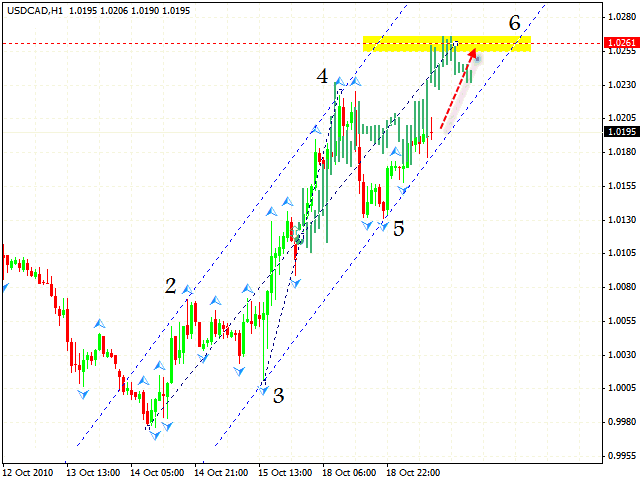 When the price is out of the rising channel one can try the tight stop sales, according to technical analysis usd chf. Judging by nzdusd forecast, “Head & shoulders” reversal pattern indicates that the price is falling into the area of 0.7331. After the minimum of 0.7495 is broken we can try to sell the pair. The stop must be above 0.7600. In case of the USD/CAD currency pair the pattern, which has been formed, indicates that the price starts moving up with the target in the area of 1.0261. On the basis of online forex forecastusdcad you can try to buy the pair with the tight stop. In case the descending channel is broken, one is advised to close out the deal.